Cristiano Ronaldo has moved into his stunning new villa, which he chose as it reminded him of his former home in Madrid. Cristiano Ronaldo, girlfriend Georgina Rodriguez and their four children have moved in their new home in the north of Italy. Yesterday, the Portuguese star touched down in Turin on his private jet and headed to the mansion where he will live for next season. His new luxurious home is located behind the Gran Madre in Turin. 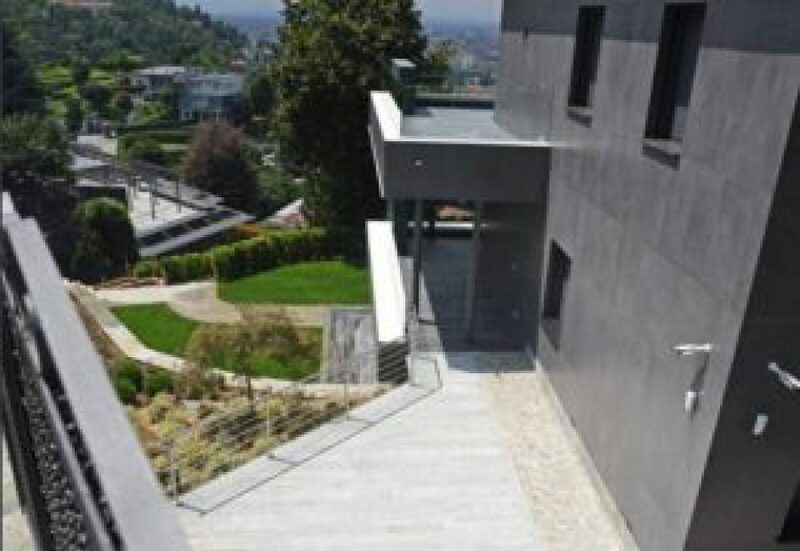 According to La Gazetta dello Sport, the Juventus footballer has opted for a modern and vanguard construction which reminded him of his former home in Madrid. Apparently, Ronaldo has acquired not one, but two connected villas with separate entrances, large gardens, a swimming pool and a gym. 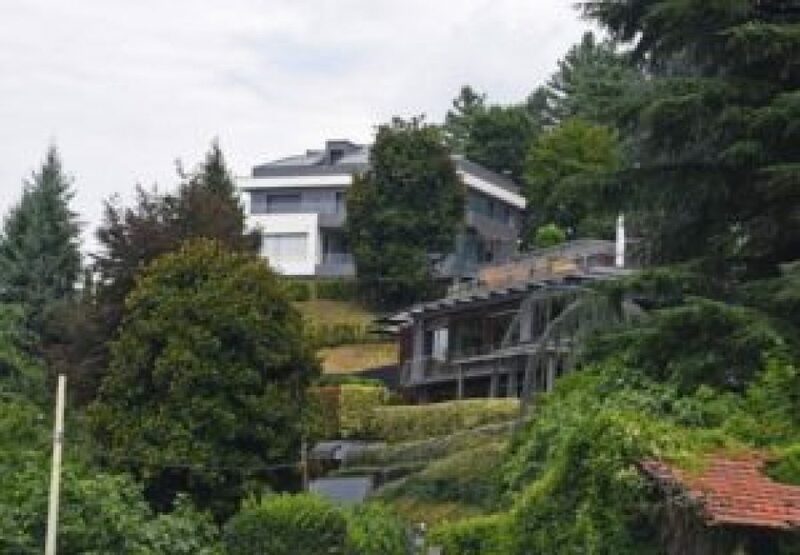 The villa is situated on a hill with lush vegetation hiding it from the view of surrounding houses, as well as paparazzi and others who may be determined to take snaps of the ex-Real Madrid star. The villa boasts spectaculars views of the city with hills to one side and a river to the other, and is located close to one of the most impressive pieces of architecture in Turin and popular tourist site, the church of The Great Mother. “It’s as if Turin were at the feet of CR7, a tribute of the city to the long-awaited and newly-arrived champion,” says La Gazetta dello Sport. Ronaldo and his family will be neighbours of the Italian-American businessman, John Elkann president of the automotive company Fiat Chrysler Automobiles.